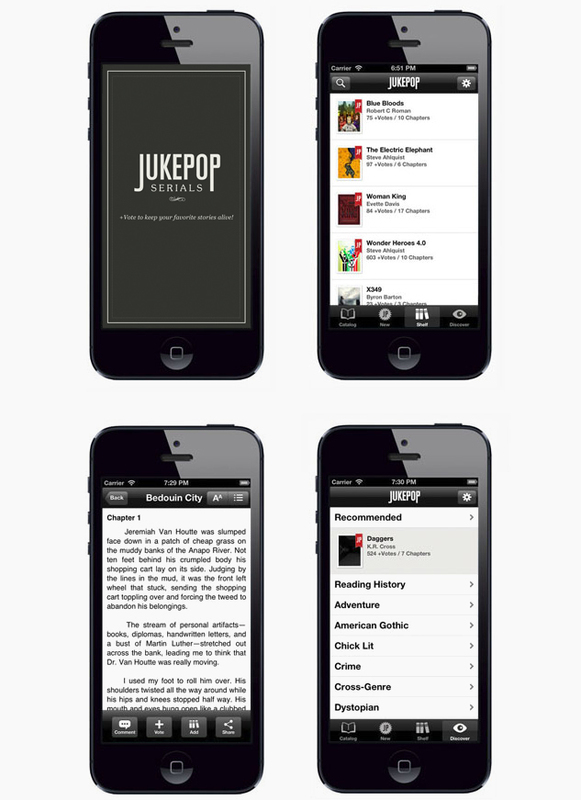 JukePop Serials is an online source of freshly curated stories from writers around the world. Readers keep up with their favorite live serials one chapter at a time and cast votes to reward authors with cash prizes for the best serials. 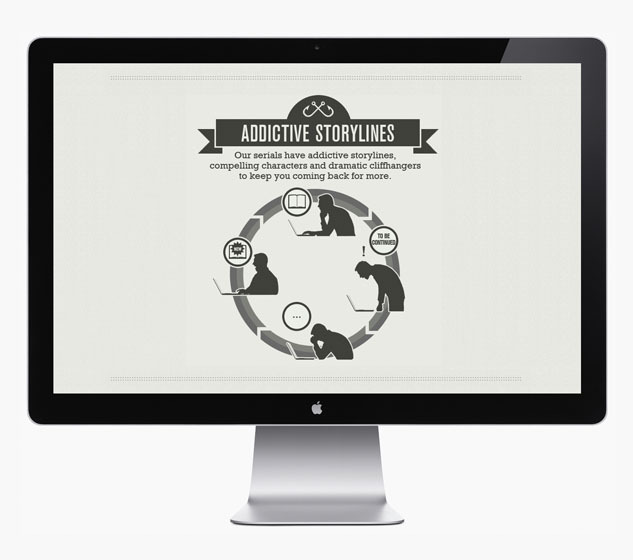 TH= SUM partnered with Jade Thome to create a branding strategy, custom illustrations, website and mobile app for JukePop Serials. 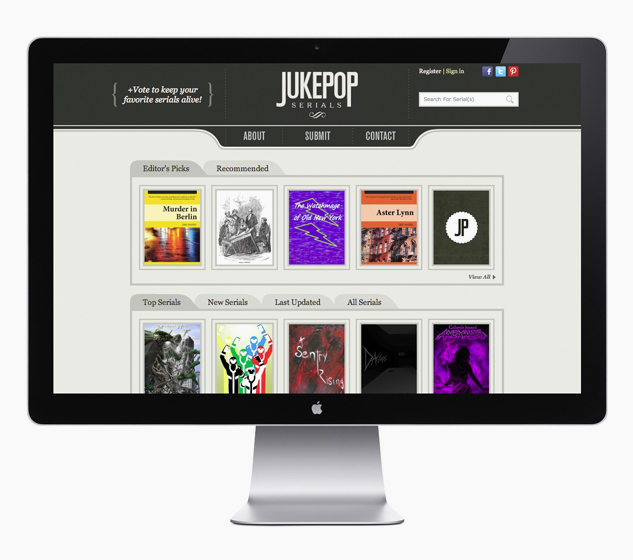 The design strategy centred on a minimalistic, steampunk-inspired design to allow for an intuitive user experience and reflect JukePop’s key genres, appealing to an untapped niche of serial fiction lovers. Click here to check out the latest serials now!